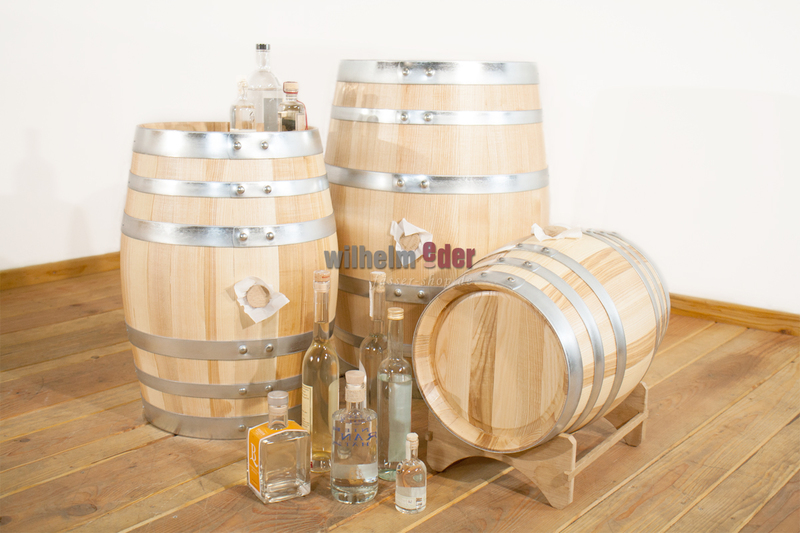 Product information "Ash distillate barrel 28 l - 225 l"
They are made from Ash wood (Fraxinus excelsior), an old wood type for barrel-making. 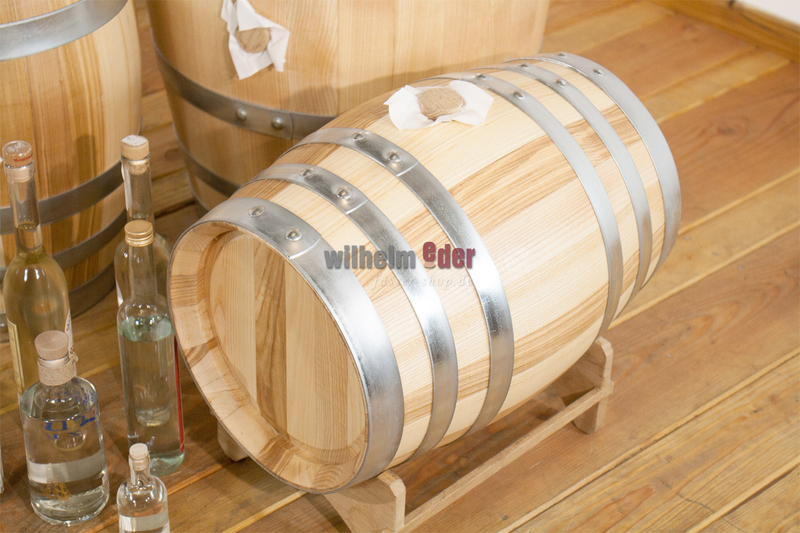 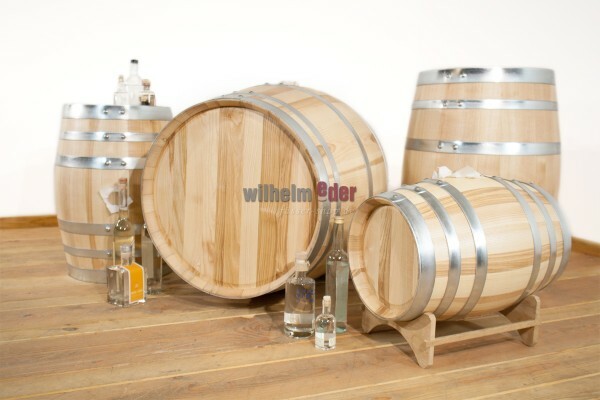 The barrels are for aging of distillates, such as grain and fruit spirits, but without release some of its color. 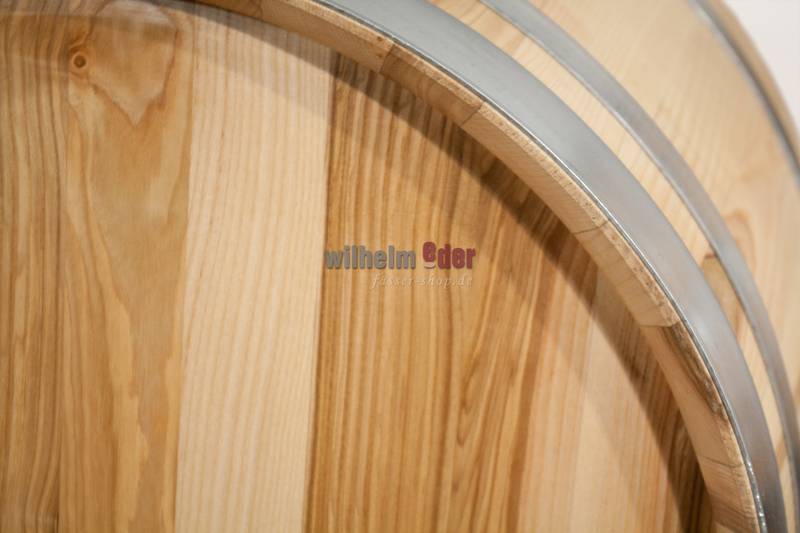 This wood ensures a balanced maturation through a restrained micro-oxygenation without colorants. 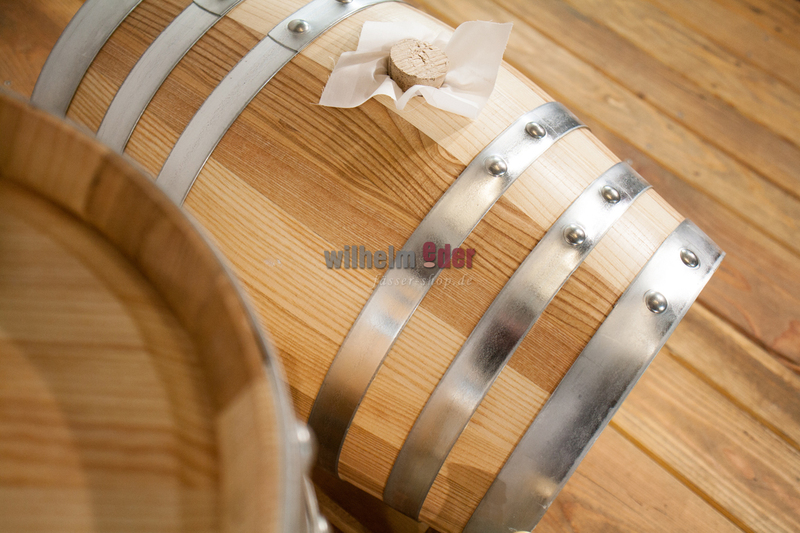 The spirit ages in the pureness of its nature and the taste is pleasantly soft.